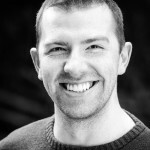 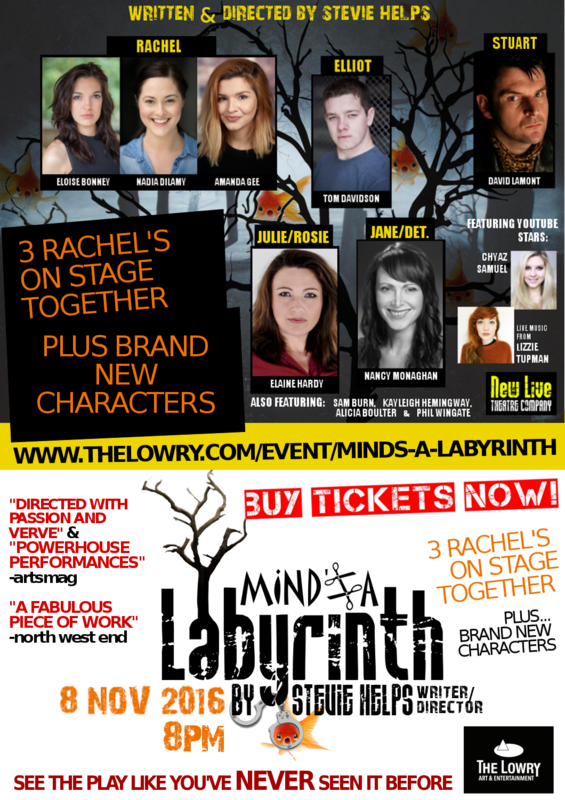 EXCLUSIVE & NEW FOR LOWRY: The Lowry performance will feature THREE RACHELS! 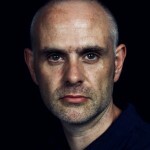 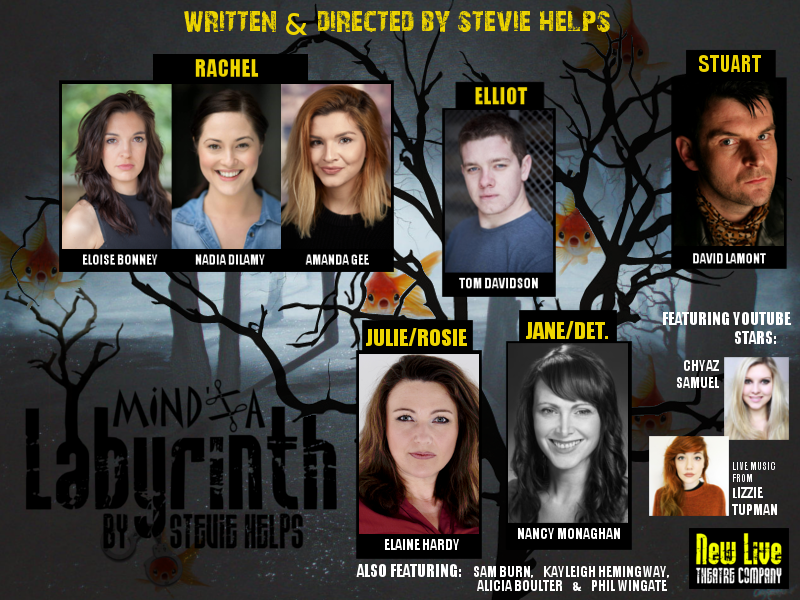 Likened to Sarah Kane, Martin McDonagh… and Eastenders at its darkest hour, Stevie Helps’ ‘Mind’s A Labyrinth’ is a unique experience which doesn’t follow usual theatrical conventions. 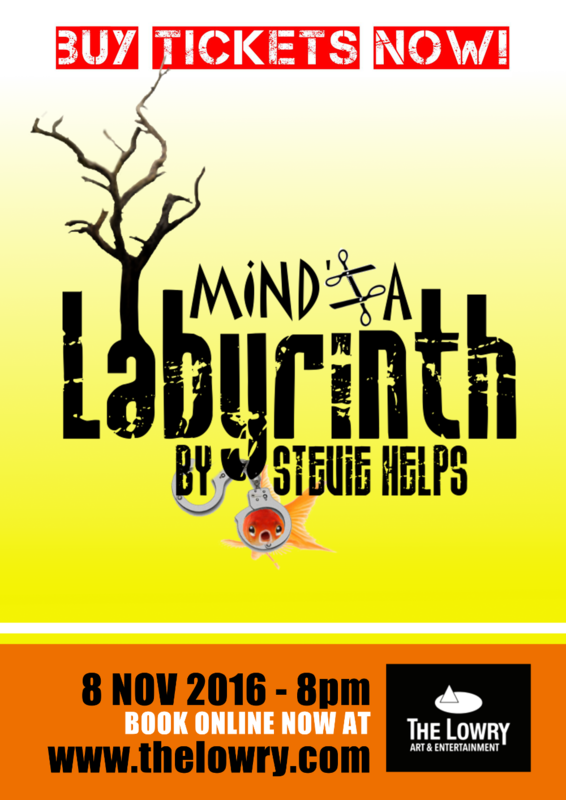 This play stands out from the rest, not only in story and taboo subject matters, but also in terms of directorial style and authorial voice. 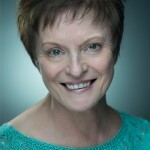 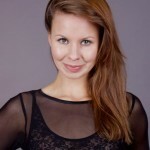 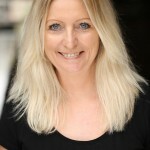 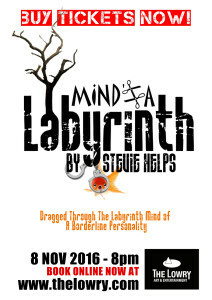 The play is a hard-hitting exploration into the mind of one Borderline Personality sufferer and her traumatic family. 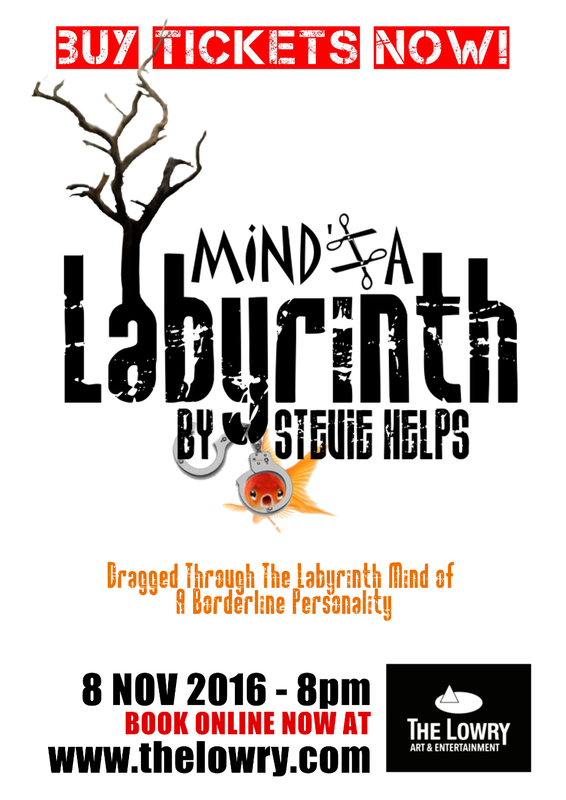 The play with a personality disorder of its very own. 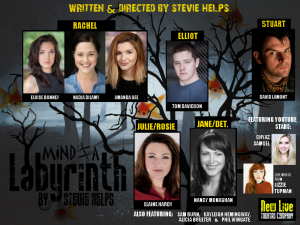 New Live Theatre Company premièred their hard-hitting production ‘Borderline Electra‘ in April 2016, written and directed by New Live Theatre’s Co-Artistic Director and Manchester Hub Drama’s Co-Founder and Acting Coach Stevie Helps. 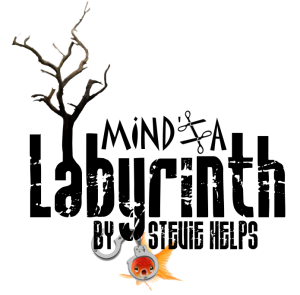 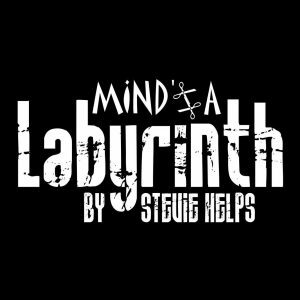 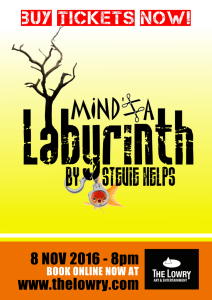 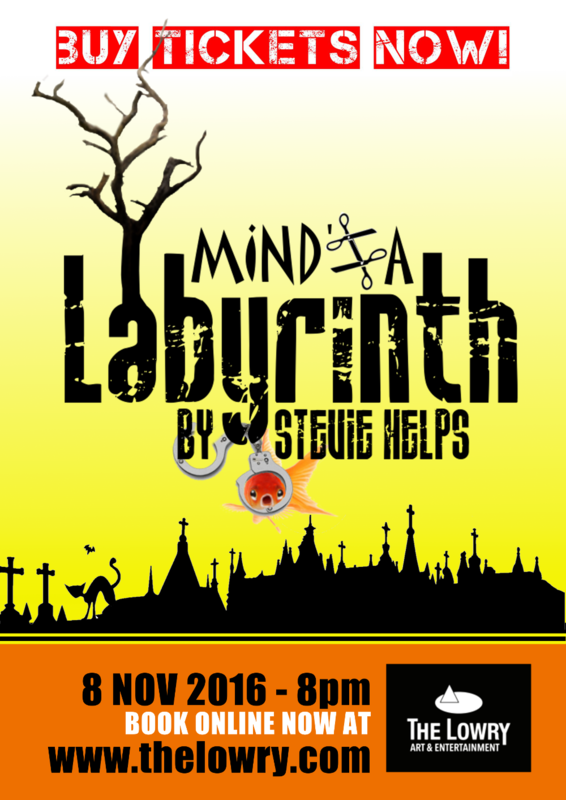 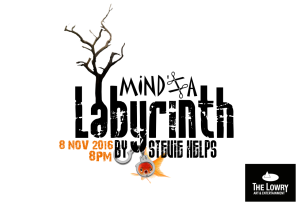 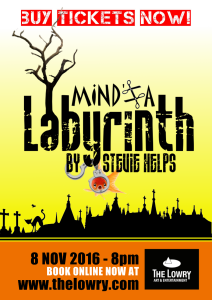 After the production’s début, the play is set to return under its new title ‘Mind’s A Labyrinth’. 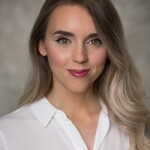 The excitingly provoking production explores the troubled life and relationships of the central character (Rachel) who suffers with a Borderline Personality Disorder. 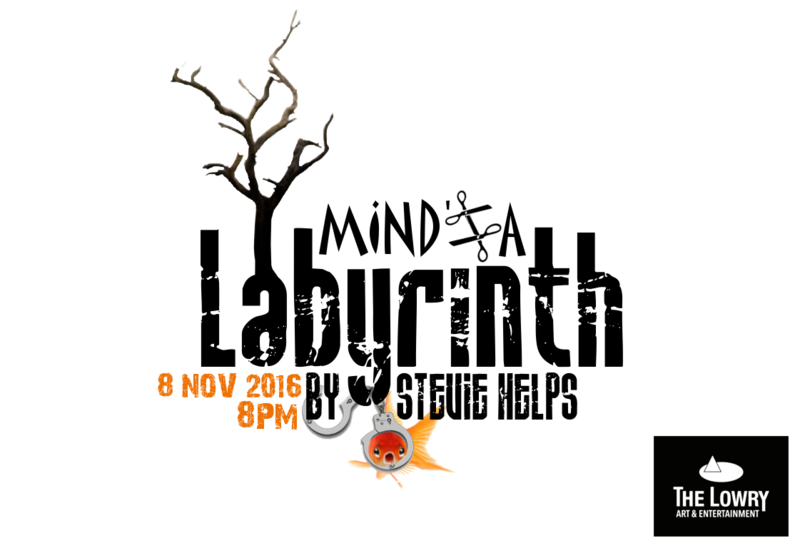 Mind’s A Labyrinth also features live acoustic music from Singer-Songwriter Lizzie Tupman.